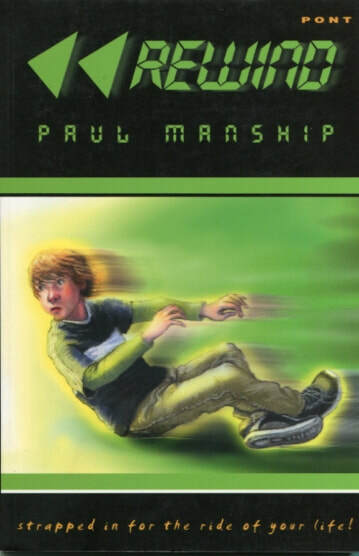 ​Rewind, by Paul Manship published by Pont Books 1st January 2006. 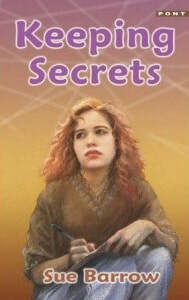 Keeping Secrets, by Sue barrow published by Pont books 15th January 2006. 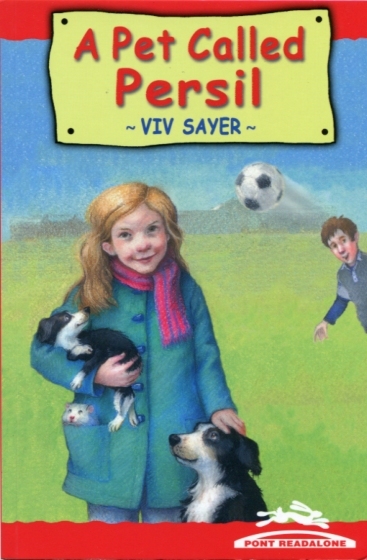 A Pet Called Persil, by Viv Sayer Published by Pont Books 15 March 2006. 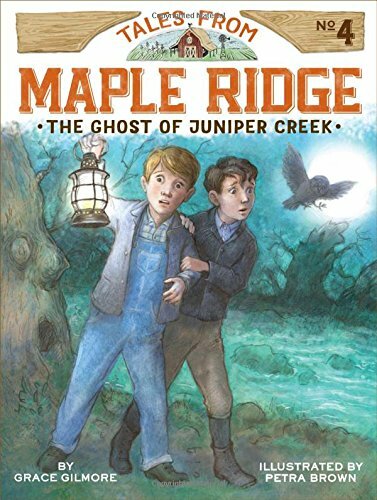 Cover Art and Black-And-White Illustrations. 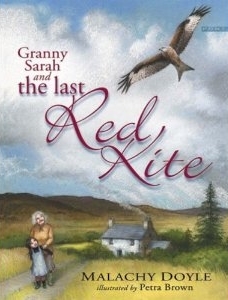 Granny Sarah and the Last Red Kite, by Malachy Doyle published by Pont books 15 June 2006. If Big Can… I can, by Beth Shoshan published by Meadowside Children's Books 29 June 2006. 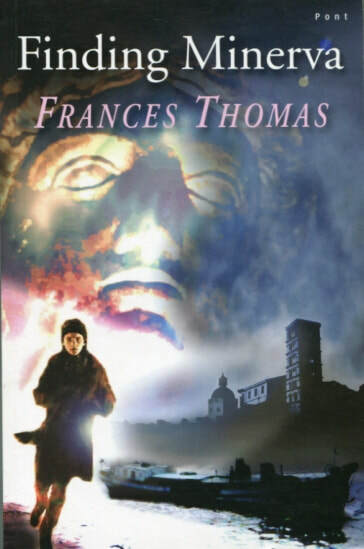 Finding Minerva, by Frances Thomas published by Pont Books 1st March 2007. 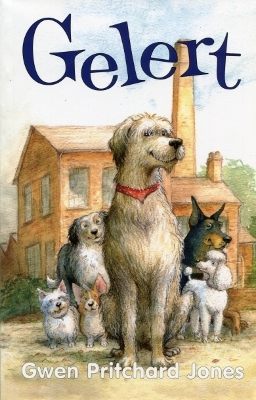 Gelert, by Gwen Pritchard Jones published by Gwasg y Bwthyn 15 March 2007. 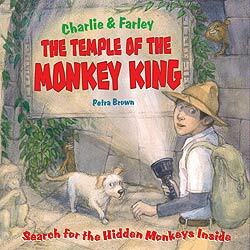 Colour cover plus black-and-white illustrations. 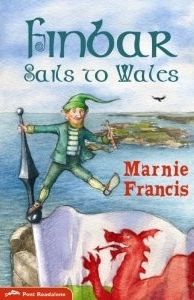 Finbar Sails to Wales, by Marnie Francis published by Pont Books 15th May 2007. Cover art plus black-and-white illustrations. 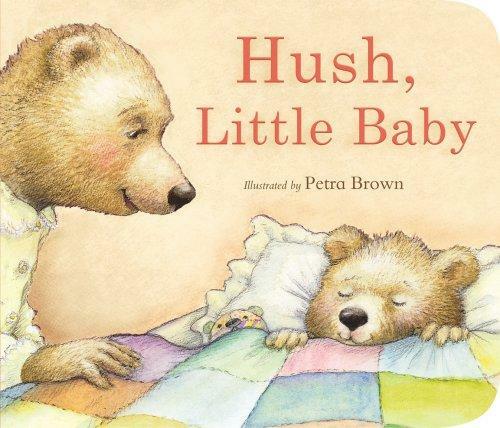 Hush Little Baby, Published by Tiger Tales September 2007. 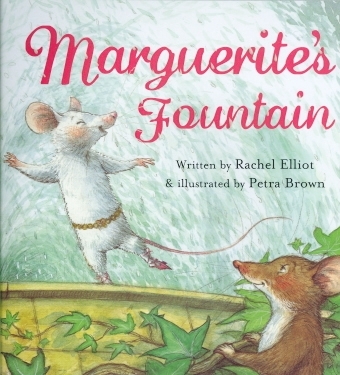 Marguerite's Fountain, by Rachel Elliott published by Meadowside Children's Books 30 March 2008. 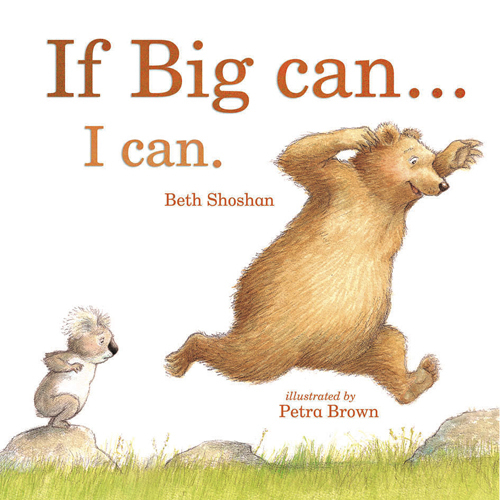 If You Can… We Can! 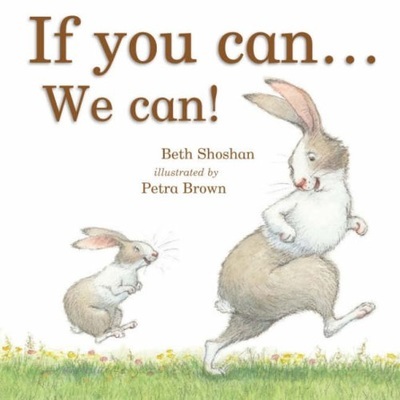 By Beth Shoshan published by Meadowside Children's Books 22 April 2008. 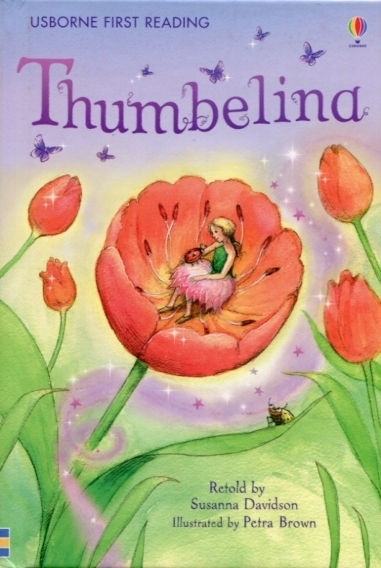 Thumbelina, by Susanna Davidson published by Usborne Publishing 26 December 2008. Shh! Don't Wake The Baby! In-house writing published by Sterling 3 March 2009. 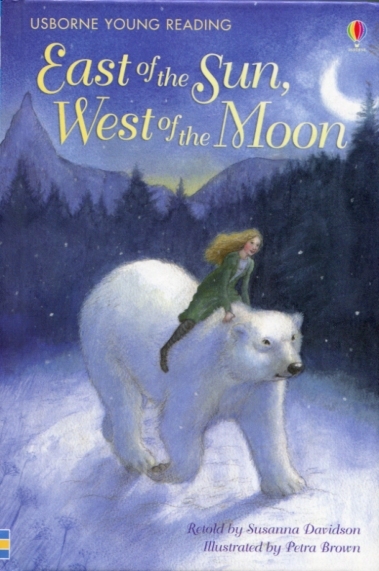 East of the Sun West of the Moon, by Susanna Davidson published by Usborne Publishing 31 July 2009. Le Temple Du Roi-Singe, by Frederique Fraisse published by Editions Babiroussa 1st June 2010. 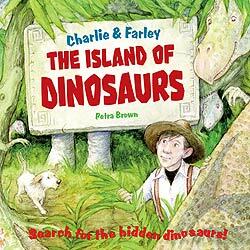 L'Ile Oubliee Des Dinosaures, by Frederique Fraisse published by Editions Babiroussa 1st June 2010. 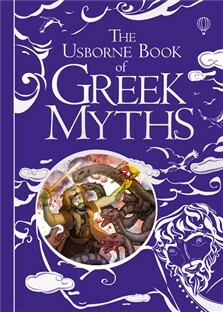 Usborne Book of Greek Myths, by Anna Milbourne and Louie Stowell published by Usborne Publishing 27 Aug 2010. Shared interior illustrations with two other illustrators. 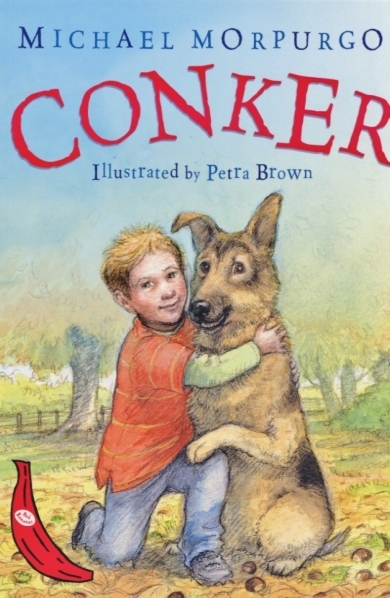 Conker, by Michael Morpurgo published by Egmont Books 7 March 2011. 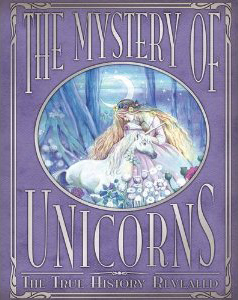 The Mystery of Unicorns, by Rod Green published by Templar Publishing 1 May 2011. 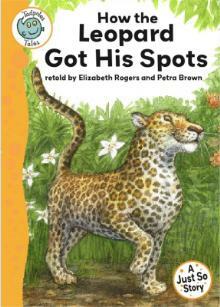 How the Leopard Got His Spots, by Elizabeth Rogers published by Franklin Watts 12 May 2011. 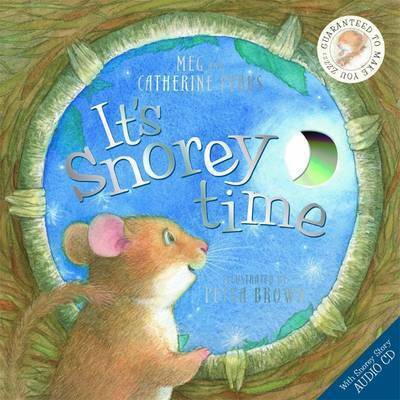 Snorey Time, by Meg Pybus and Catherine Pybus published by Templar Publishing 1 January 2012. 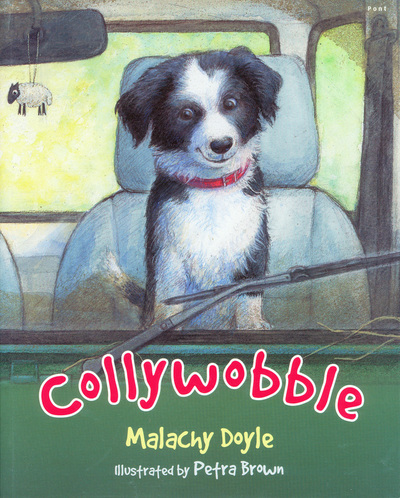 Collywobble, by Malachy Doyle published by Gomer Press 14 February 2012. 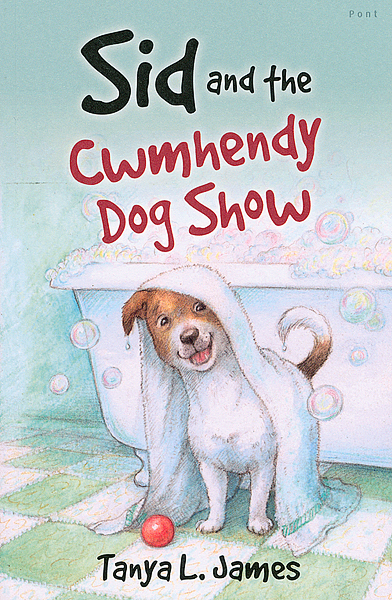 Sid and the Cwmhendy Dog Show, by Tanya L James Published by Gomer Press 28 February 2013. Full colour reading the book. 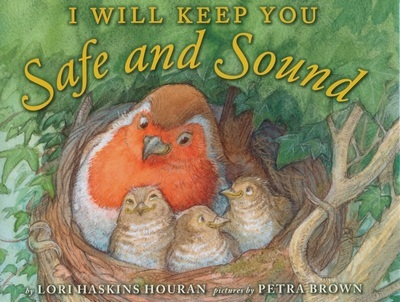 I Will Keep You Safe and Sound, by Laurie Haskins published by Cartwheel Books March 2013. 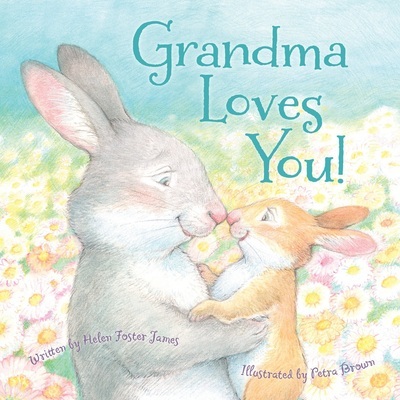 Grandma Loves You! 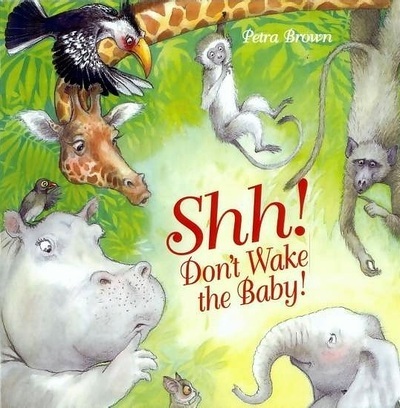 By Helen Foster James published by Sleeping Bear Press July 2013. 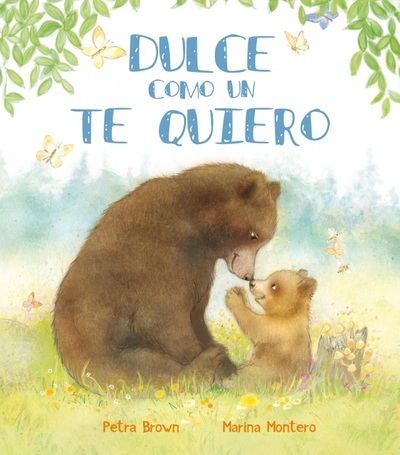 Dulce Como Un Te Quiero, by Marina Montero published by Penguin Random House Espana 15 May 2014. 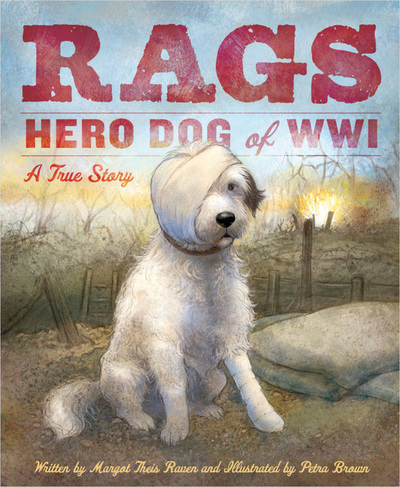 Rags, Hero Dog of World War I: A true story, By Margot Theis Raven published by Sleeping Bear Press 2 August 2014. 4 x The Hyde Park Squirrels series by Nick Croydon. Published by Hyde Park Editions Ltd 1 April 2015. 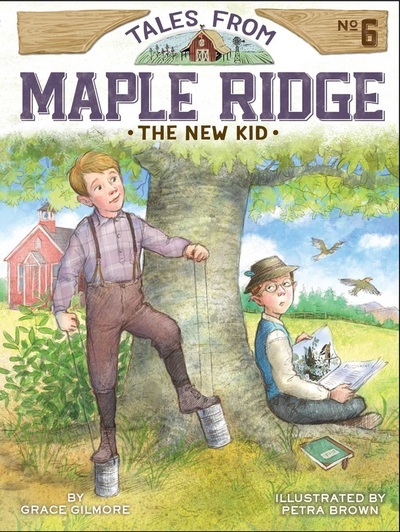 6 x Maple Ridge series by Grace Gilmore published by Little Simon 1st May 2015. Colour covers, black and white illustrations throughout. 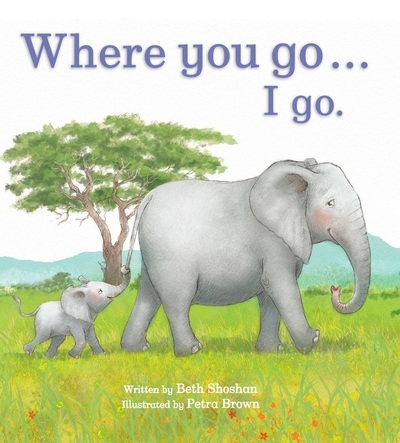 Where You Go, I Go, by Beth Shoshan published by Parragon 3 June 2015. 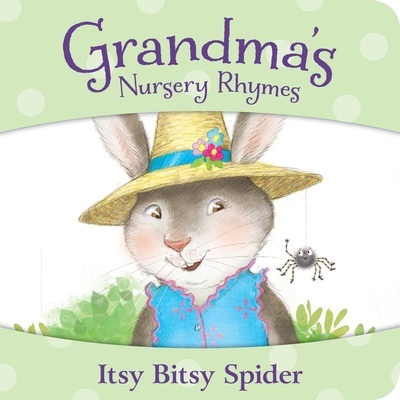 Itsy-Bitsy Spider (Grandma's Nursery Rhymes), Published by Sleeping Bear Press August 2015. 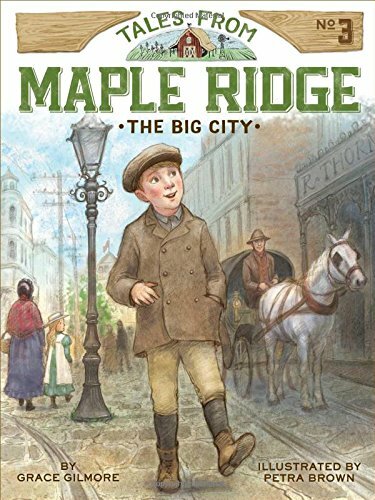 Full colour picture board book. 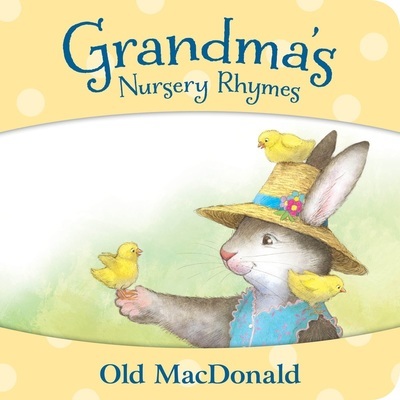 Old McDonald (Grandma's Nursery Rhymes), Published by Sleeping Bear Press August 2015. 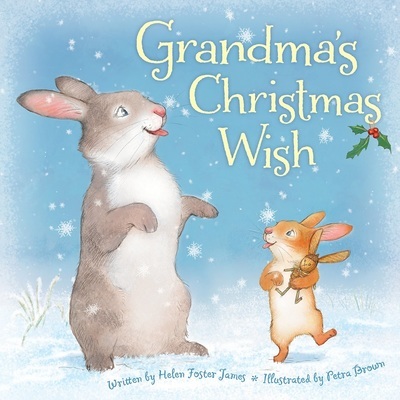 Grandma's Christmas Wish, by Helen Foster James published by Sleeping Bear Press 1 September 2015. 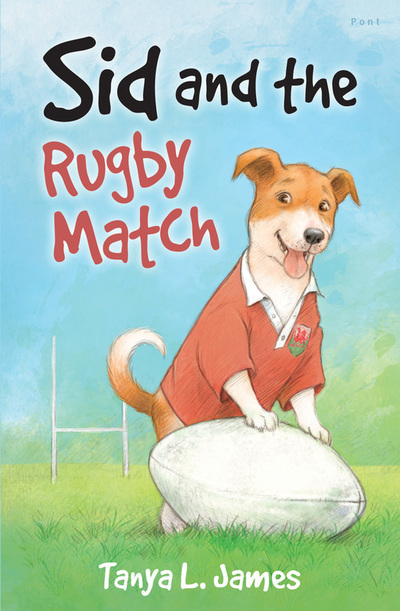 Sid and the Rugby Match, by Tanya L. James Published by Gomer Press 2015. 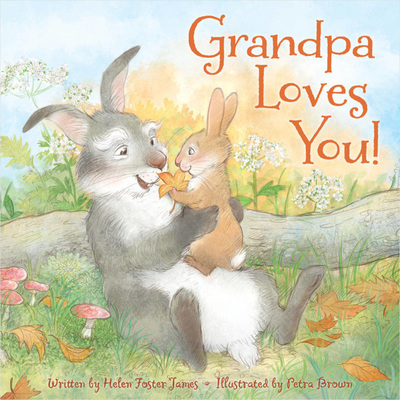 Grandpa Loves You, by Helen Foster James. 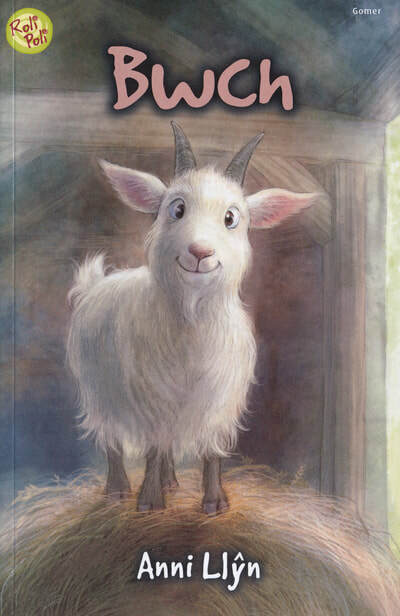 Published by Sleeping Bear Press 15 February 2016. 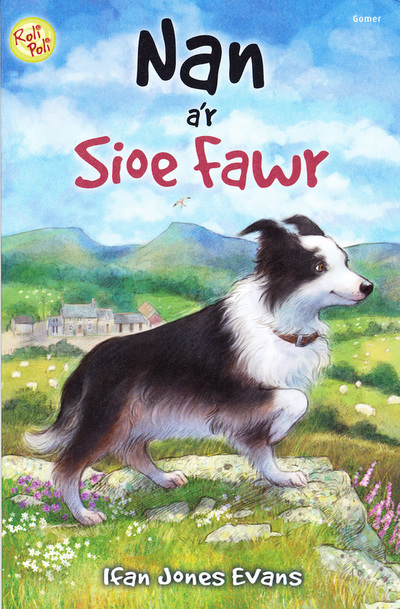 Nan a'r Sioe Fawr, by Ifan Jones Evans published by Gomer Press 4 August 2016. 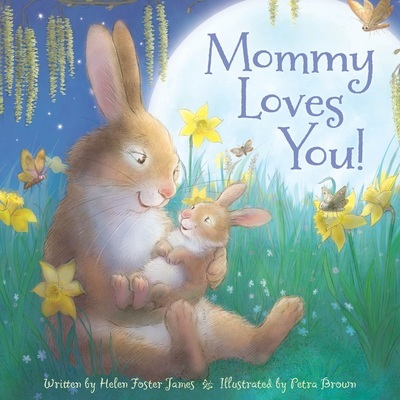 Mommy Loves You, by Helen Foster James. Published by Sleeping Bear Press 15 March 2017. 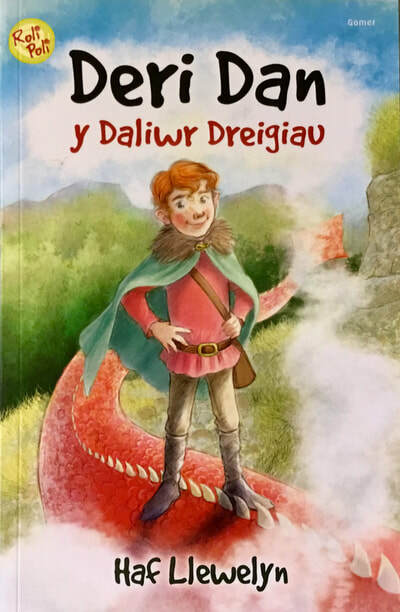 Deri Dan y Daliwr Dreigiau, by Haf Llewelyn. Published by Gomer 2017. 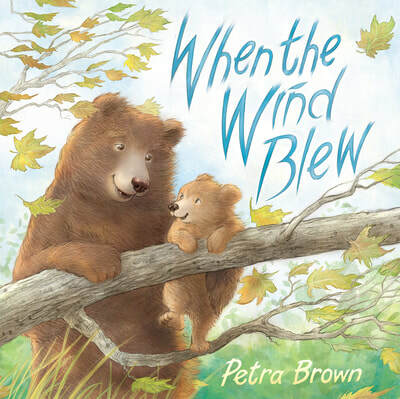 When the Wind Blew, written and illustrated by Petra Brown. Published by Sleeping Bear Press 2017. Bwch, by Anni Llŷn. Published by Gomer 2018. 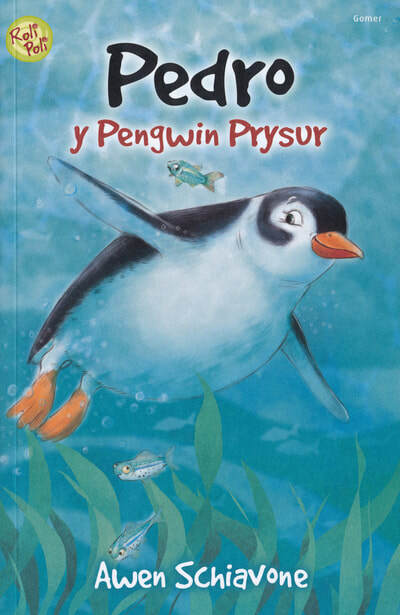 Pedro Y Pengwin Prysur by Awen Schiavone. Published by Gomer 2018. 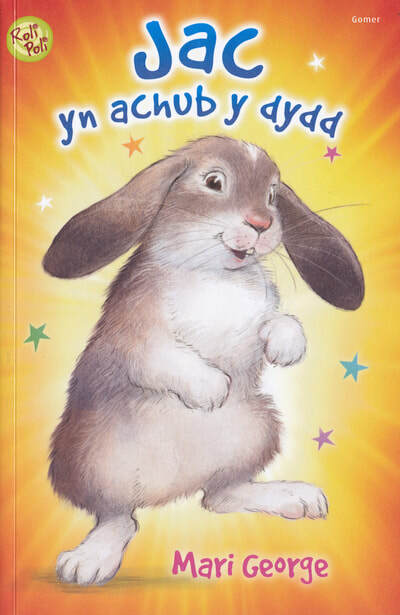 Jac Yn Achub Y Dydd by Mari George. Published by Gomer 2018. 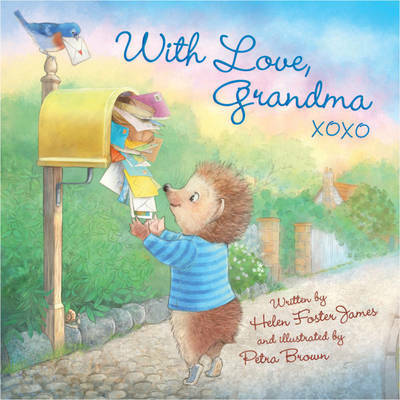 With Love, Grandma by Helen Foster James. 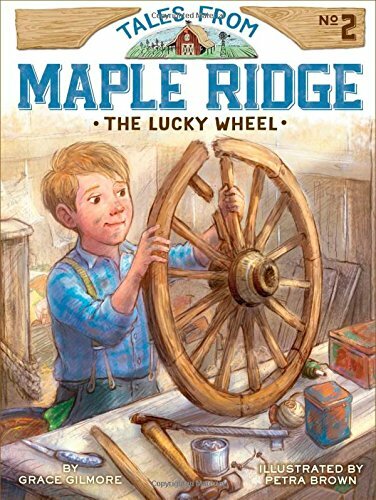 Published by Sleeping Bear Press 2018. 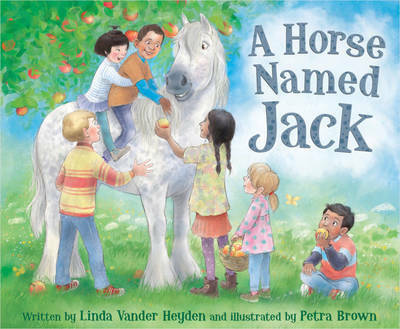 A Horse Named Jack by Linda Vander Heyden. 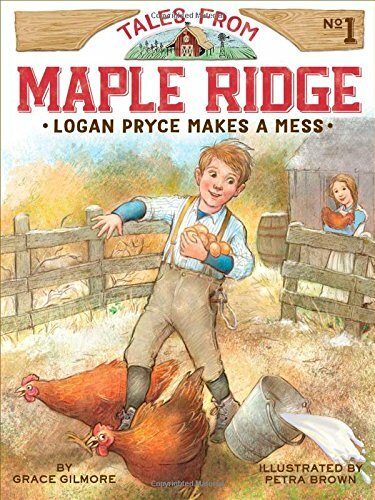 Published by Sleeping Bear Press 2018. 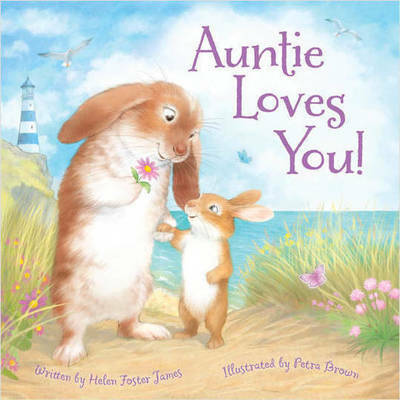 Auntie Loves You! by Helen Foster James. 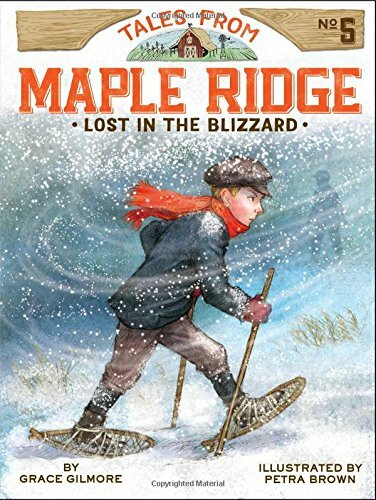 Published by Sleeping Bear Press 2018.